The paint and coatings industry is forward-looking. Whether driven by product innovation, regulation or competition, the coatings industry is ever-changing and never satisfied with the status quo. There is an old adage that “to be forewarned is to be forearmed.” CPCA is on constant sentry duty, keeping watch for issues arising in Ottawa, across Canada, and around the globe via its network of international partners. 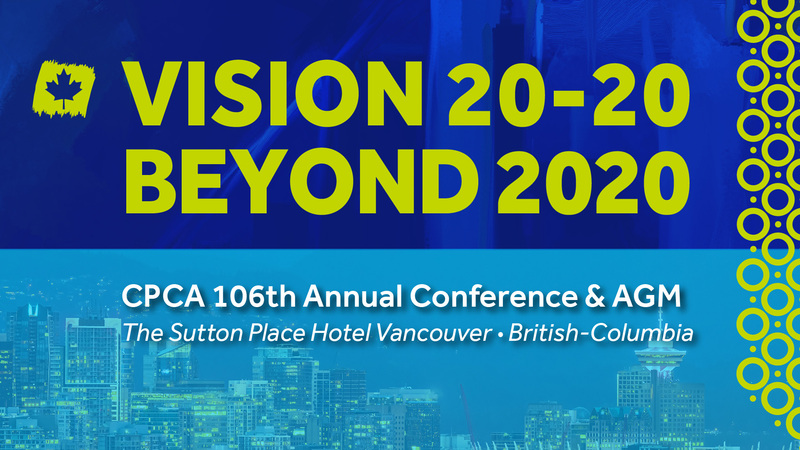 Through advocacy, research and informed techncial analysis, CPCA’s seeks to have 20-20 vision for the challenges and opportunities ahead. The year 2020, once distant destination, is upon us and with it comes a number of milestones that can significantly impact all segments of the coatings industry. Canada’s Chemicals Management Plan (CMP) is scheduled to wrap-up its assessment of over 4300 substances in commerce by 2020. What changes are in store in the scope and reach of the CMP’s Post 2020 mandate? Is deology replacing scientific rigour in environmental policy and regulations being developed at all levels of government. Federal elections in Canada and the United States will have concluded before 2020 comes to an end, how will future governmental promises, policies and platforms impact the North American paint and coatings landscape, its supply chains, and the market share of those doing business in it? CPCA member companies are committed to sustainability, spending millions annually on product safety, product performance and product sustainability to meet the evolving demands of customers. What scientific advancements will influence product innovations and regulatory standards beyond 2020?